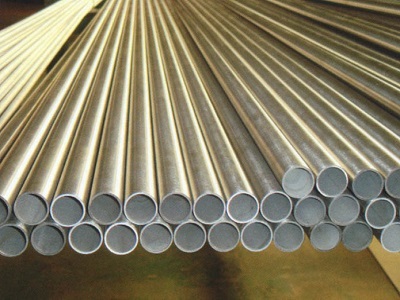 Alloy Pipe/Tube-Nickel, Inconel, Hastelloy, Monel, Incoloy, etc. 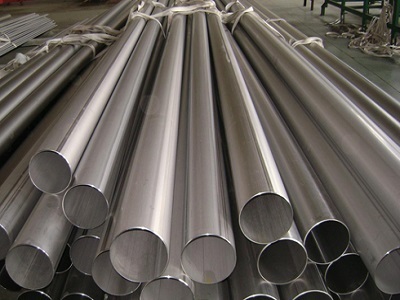 Heanjia Super Metals Co., Ltd. is able to supply customized pipe&tube products made of high performance alloys. The products are widely used in high temperature and corrosive environments. Pipe Length: can be customized.